Chairperson of the National Commission on Reparations (NCR), Professor Verene Shepherd, is urging Jamaicans to educate themselves about reparation, as the country continues to suffer from the legacies of slavery. “Slavery is not too remote in the past for it to have contemporary relevance. The relationship between historical injustices, persistent poverty, and diminishing opportunities and development are poorly understood by too many Jamaicans. Yet such relationship looms larger than ever before as a primary obstacle to development,” she stated. Professor Shepherd, who was speaking at a Jamaica Information Service (JIS) Think Tank at the agency’s head office in Kingston on July 31, stated that enslaved people have been misrepresented and that past injustices continue to blight the development of the Caribbean. “We have created some of the problems in our country, but our underdevelopment has to do with the extraction of the country’s resources, the development and refusal of Europe to talk to us about how they can ensure that this crime will never occur again and that they will repair the damage done,” she stated. 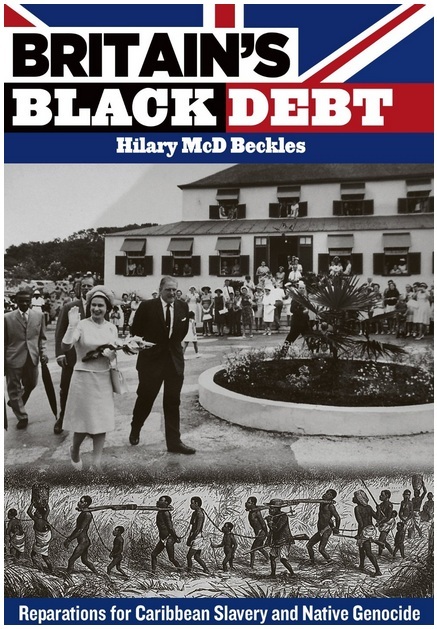 Professor Shepherd further informed that the profits derived from Britain’s participation in the Translantic Trade in Africans continues to enrich the economic development of Britain, which is evident in the country’s infrastructure.